Noynoy Aquino in Time 100 most influential list – AND SO? United States-based Time Magazine released today their annual list of the 100 most influential persons in the world, and included this year is Philippine President Benigno Aquino III. Other world leaders recognized this year includes United States President Barack Obama, Argentinian-born Pope Francis, and North Korean leader Kim Jong Un. See the complete list here. 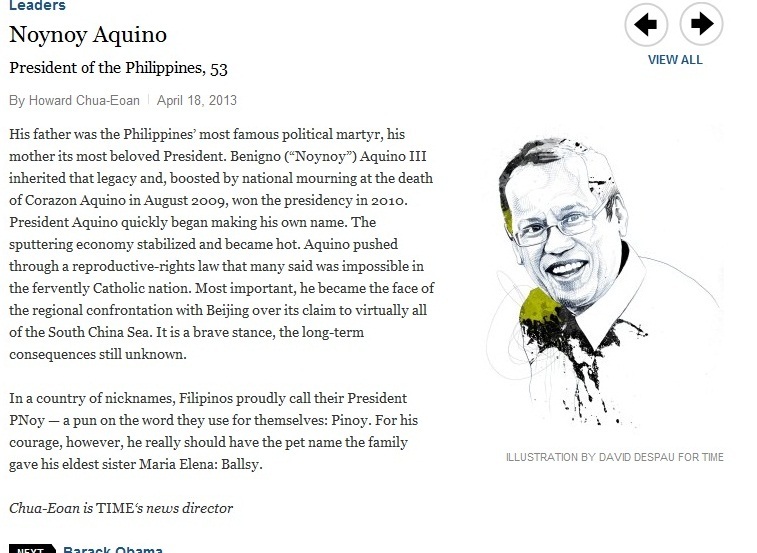 In his write-up, Time news director Howard Chua-Eoan said Aquino “quickly began making his own name” after winning the presidency in 2010 mainly by relying on his parents’ legacy. The author described the late Senator Benigno Aquino Jr. as the “Philippines’ most famous political martyr” and former President Corazon Aquino as the country’s “most beloved President” (so much superlatives, eh?). Given the extremely positive tone of this brief piece, it won’t be surprising if some Aquino allies (or probably he himself) will trumpet this as a seal of approval for the three-year old administration. Nevertheless, things must be put in perspective. First, being included in the Time 100 isn’t really an honor. How can that be when even the way the magazine uses the term “influence” is subject to debate? Read this article from Wikipedia for more on this. It is also worth noting that Time Magazine has consistently glorified the late President, starting in 1986 when they named her “Woman of the Year.” In 2006, they named her as one of Asia’s sixty heroes, together with Myanmar opposition leader Aung San Suu Kyi and Indian hero Mahatma Gandhi. 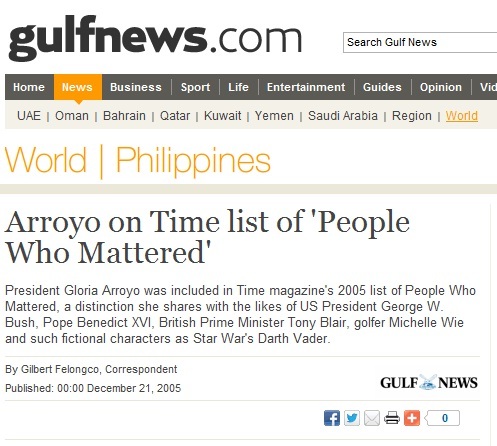 Shortly after she died in 2009, they published a lengthy tribute hailing her as “The Saint of Democracy.” And in 2011, they listed Aquino as one of the 25 most important women of the century, alongside famed French scientist Marie Curie, civil rights icon Rosa Parks, and then-US Secretary of State Hillary Clinton. The nation will commemorate the 71st death anniversary of Jose Abad Santos, former Chief Justice and World War II hero, this May 7. The day, which falls on Tuesday, is a special non-working holiday in the province of Pampanga, including Angeles City. This is by virtue of Republic Act 8815, which was enacted into law in 2000, during the time of then-President Joseph Estrada. RA 8815 can be accessed here. 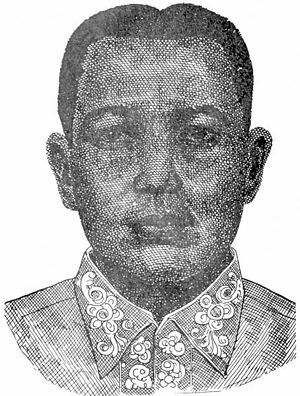 There remains a dispute about the exact date of Abad Santos’ death, with some historical accounts indicating that the San Fernando, Pampanga native was in fact executed on May 2, 1942. At the sidelines of last year’s commemoration, San Fernando mayor Oscar Rodriguez argued that the argument over the date of Abad-Santos’ death should not eclipse his heroism.